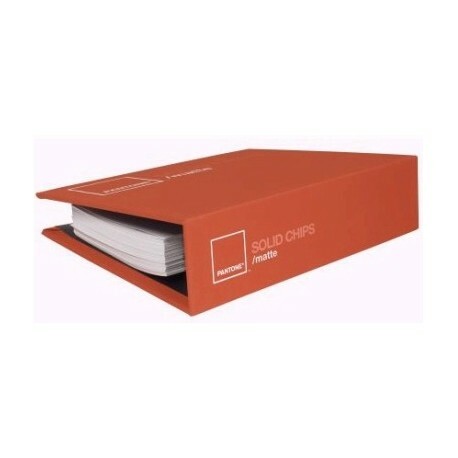 The SOLID CHIPS MATTE PANTONE COLOR GUIDE provides easy reliable color specification, and is a source for successful designers and printers. 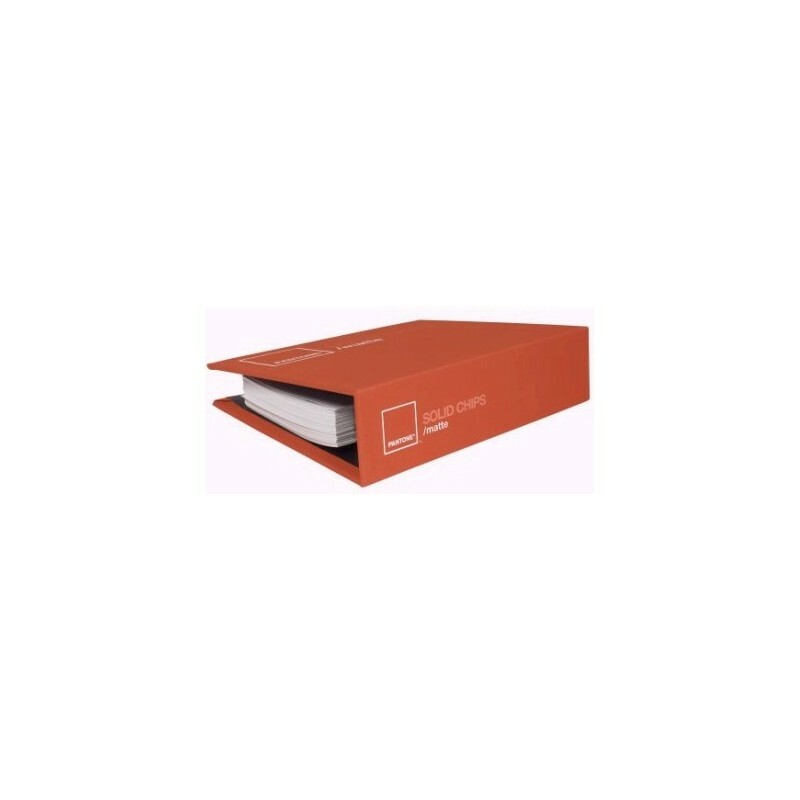 This book contains six perforated chips of each solid PANTONE MATCHING SYSTEM Color on matte paper. in CMYK four-color process printing.